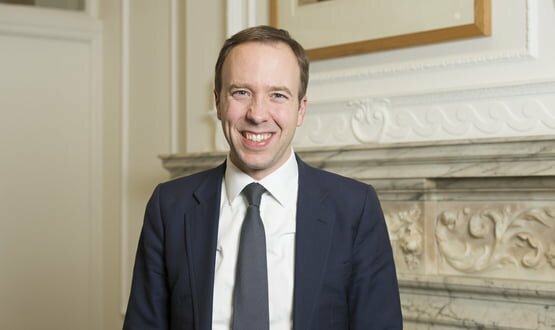 Health secretary Matt Hancock has called for more use of apps within the NHS, saying they present “a real opportunity” to both patients and healthcare teams. 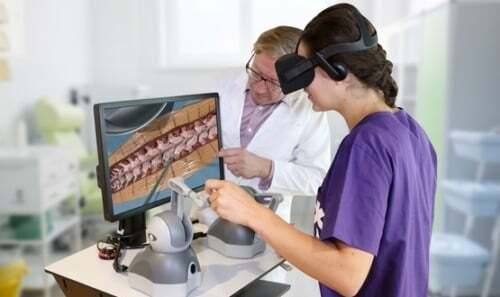 Speaking to BBC Newsbeat, Hancock suggested that more needed to be done to improve the adoption of digital in the healthcare sector, particularly regarding the use of apps. “One of the things I’ve done in different parts of government is make sure that the government is more tech-savvy and digital,” said Hancock. The long-awaited NHS app is due to be launched before the end of the year, promising GP appointment bookings, repeat prescriptions ordering and access to NHS 111. Hancock, who replaced Jeremy Hunt earlier this month, is known as somewhat of a digital hobbyist, having developed his own smartphone app that keeps users up-to-date with his activities. The health secretary has already thrown his weight behind new healthcare technologies, including Medic Bleep, a healthcare-compliant messaging app designed for clinical staff which is being rolled out at West Suffolk Hospital, following successful trials. In a speech to staff, Hancock said: “Let this be clear: tech transformation is coming. I want to see more technology like this become available to all, not just a select few. While Hancock’s words were welcomed by many, others urged for a more cautious approach to embracing new technologies in the NHS. 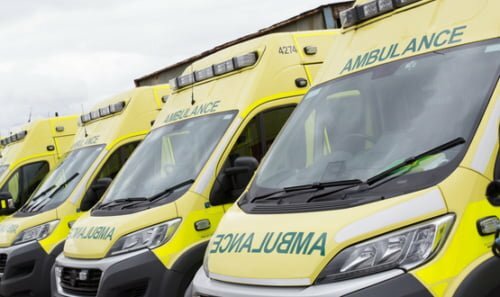 Vikki Archer, head of public sector, UK and Ireland at security firm CyberArk, said: “Hancock certainly has the right intent in saying that our healthcare system can stand to benefit from a greater use of apps. It’s nice that he is app-happy, and it’s a move in the right direction, but it’s weird how he so blatantly promotes an app called Babylon which is very inferior to other solutions out there, and in fact downright dangerous. There are much better solutions out there. Ow, great…. 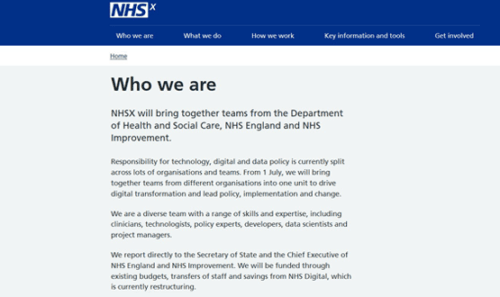 when’s he launching his new Hancock NHS app? Can’t wait for NHSD to risk assess it! I am sorry but if he wants “for the many not the few” then he’s in the wrong party and hasn’t grasped the digital divide between those with money for the latest iphones and those barely managing to keep their landline bill paid. Has he also not heard of patientaccess and systmoneonline? Some technologist he must be?! I’m just saying, I hope there’s more than rhetoric behind this friend of the free market! 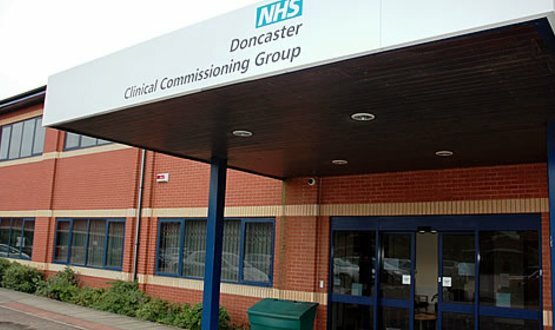 Doncaster CCG was due to launch its IDCR in March 2018, but this was pushed back following delays suffered during proof-of-concept stages.